Trip Mega Mart specializes in mobile app development. Our mobile app developers are always there to help you find and implement best tactics and strategies. We make Online food order app in your restaurant name.Trip Mega Mart has been one of the top food order app development companies for years and is the mobile commerce agency of choice for many businesses across India. Our mobile app developers are always there to develop food order app for your restaurant allowing you to satisfy your customers by getting food delivered without standing in queues or waitlists. Trip Mega Mart brings your restaurant to customers’ mobile phones allowing you to increase sales in the restaurant itself as well as online. Build your valuable customer base, while allowing your customers to order food virtually at their availability and convenience. It’s time to stay on top of your competition. Trip Mega Mart develops food order applications for Native Android platform along with a powerful backend. A feature rich food order app that makes user signIn / SignUp with zero trouble. Delivering an effortless shopping experience for users which in turn drives more sales for you. We implement payment gateway in this App so that users can make instant, safe and secure transactions. We develop App with customer experiences in mind. 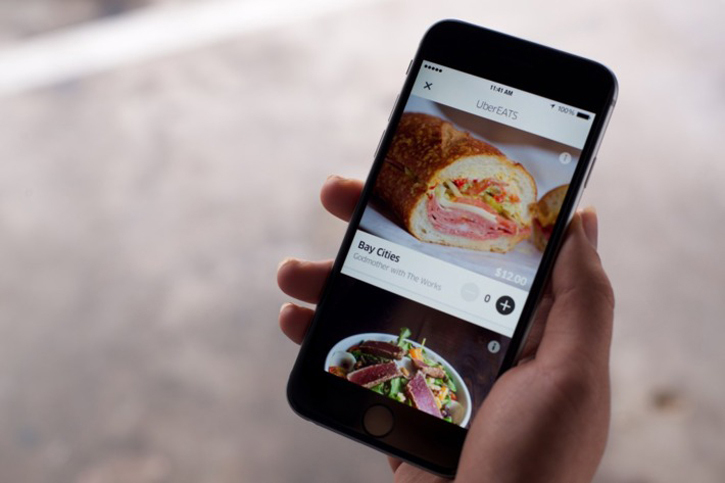 Every essential feature has been thought of and incorporated within this Food Order App.